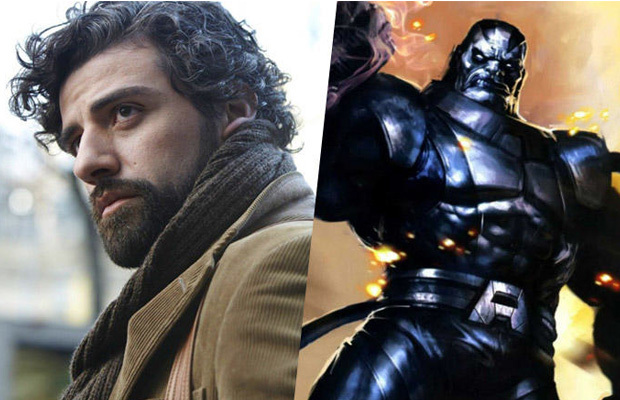 In a recent interview with Esquire, actor Oscar Isaac spoke about his upcoming role as the title character in X-Men: Apocalypse. Isaac, who will take on the role of the maniacal mutant En Sabah Nur aka Apocalypse, shared that he invests a great deal of time into researching for his roles in order to fully know and understand the characters. He explained his interest in the role of Apocalypse, saying that for each role, “You find something that makes it interesting for you. With X-Men, it’s about…[writer] Louise Simonson, [who] was tasked with: make a new arch-villain.” The actor went on to share that he finds the concept behind the character Apocalypse, “the embodiment of the second coming with the four horseman and all” to be “scary” but that he is, “curious about” its origins. Commenting on his recent role in Star Wars: The Force Awakens, Isaac noted, “all sci-fi is about being a human being…You trace it back”. Filming for the film directed by Bryan Singer is set to begin soon in Montreal.